With more and more online marketplaces appearing almost every day, the industry itself consists of thousands of people. So, it’s no wonder that there is a need for conferences for online marketplaces where we can engage in networking and learn a lot. After all, conferences can offer you much more than just new information. They give you motivation and energy to do more and be better. We have prepared a comprehensive overview of the top seven conferences you should definitely give a shot if you are engaged in the online marketplace business. On March 22, 2018, the Marketplace Conference took place in San Francisco, CA. It was a huge success. It gathered 200 attendees, even though the organizers thought it would be no more than 170. They had a chance to listen to a huge number of top speakers such as Roger Lee from Battery Ventures, James Currier from NFX, Matt Cohler from Benchmark Capital, and many other prominent marketplace businessmen. Because of this success, they decided to organize another Marketplace conference in Berlin. This conference lasted one full day, from breakfast until dinner, on November 28th, 2018. The price for a startup ticket was €199.00 with an additional €14.21 fee, which is not that expensive considering what attendees could get there. This conference is definitely useful for online marketplace businessmen regardless of the niche they work in. At the Marketplace Conference in San Francisco, almost two-thirds of the people who came there to listen and learn were founders of such marketplaces. So, who knows, maybe you’ll find yourself a business partner there. There were a lot of different speakers from companies such as “Point Nine”, “Netguru”, “Eversport”, “Piton Capital”, “OLX Ventures”, and many others. 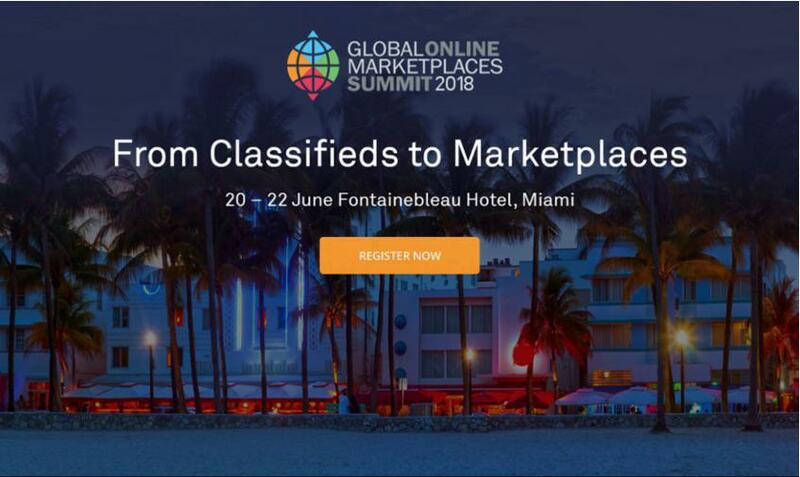 The Global Online Marketplace Summit took place in Miami, FL (US) at Fontainebleau Hotel on June 20-22, 2018. Rooms for two, three or four nights were available during registration. Furthermore, for an extra $399, attendees could learn at the Best Practice Masterclass conducted by Simon Baker! Speakers at this conference included people from companies such as “Facebook”, “Yandex Classified”, “OLX Group”, “CarSaver”, “Navent”, and many more. This conference will be useful for everyone who is interested in the online marketplace business and for those who are just considering this path. and lots of other interesting topics. 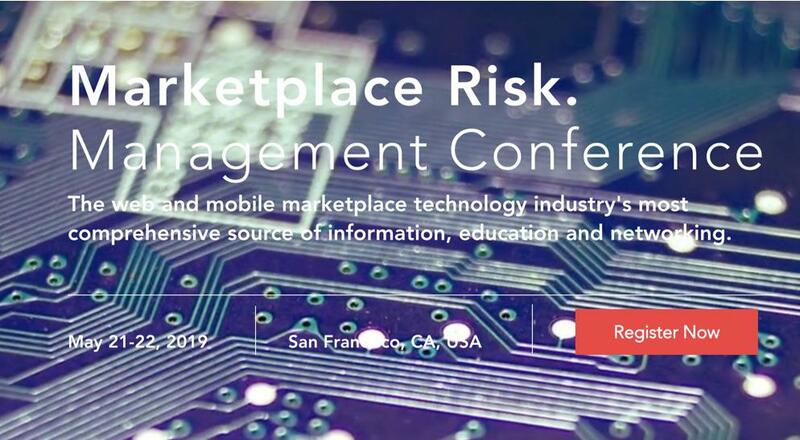 Some of the Marketplace Risk Management Conference speakers are from Instagram, Google Cloud Platform, Roomi, Loyola University Chicago School of Law, LimeBike, Sift Science, and many others. 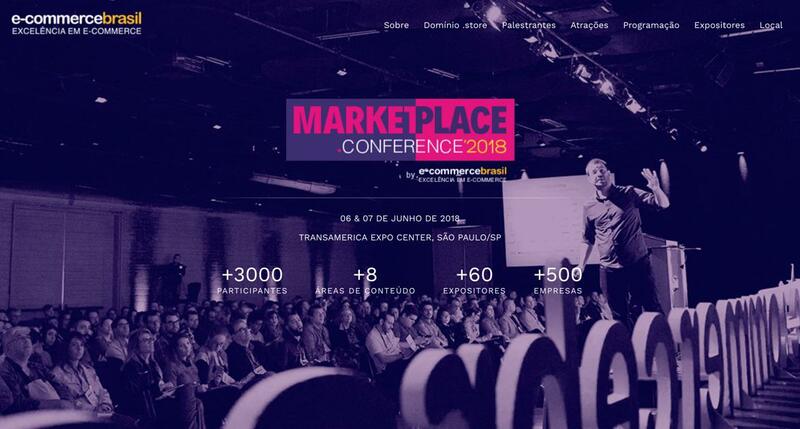 On June 6-7, 2018, the Ecommerce MP Marketplace Conference took place in Sao Paulo, Brazil at Transamerica Expo Center. The price ranged from $660 to $1,099. “Funcionalidades de uma plataforma de marketplace.” (Marketplace platform features). “Gestão de Catálogo para marketplace: como superar essa barreira.” (Marketplace catalog management: how to overcome this barrier). “Você está preparado para as novas regras de performance dos sites de busca. ?” (Are you prepared for the new search engine performance rules?). There were many speakers from companies such as Olist, Total Express, B2W Marketplace, Amazon, Danone, eBay, and many others. 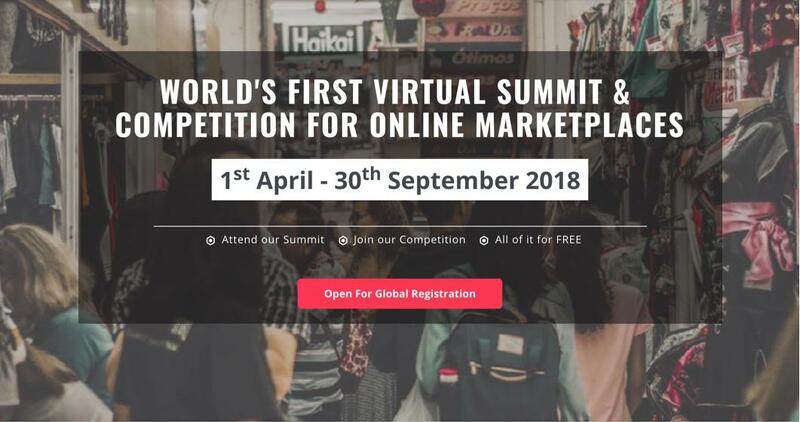 From April 1st to September 30th, 2018, the World’s First Virtual Summit & Competition for Online Marketplaces was held online and was absolutely free. Arcadier wants to help those who start planning their future marketplace to avoid technical and financial issues. For example, there were topics on self-organization and management that helped the majority of participants. Obviously, it’s better to learn from others’ mistakes if you want to make your business better. There were many speakers from companies such as Arcadier, Spacely, Dexecure, Raydar, GoTrainer, Deemly, RUDE Communications and many more. This conference may be useful for those who can’t travel far or at all. You won’t meet people face to face, but you’ll definitely get the necessary information while working on your regular schedule. On May 9th, 2019, the International Classified Marketplace Association Conference will take place in Hungary, Budapest. The price ranges from $800 to $1,200. Both speakers and attendees will benefit from this conference. They can exchange their ideas, and get valuable information and insights. The conference is a big session divided into two days that will cover many topics. There will also be debates, workshops, single-disciplinary meetings, etc. There are no details about the topics or speakers yet, but we are sure they will be valuable for the audience. Previous conferences were a huge success, and this one is bound to be successful as well. You can check out a webinar on the official website for free, but you have to be a member of ICMA, which costs $60. On November 20-21, 2018, the Platform Economy Summit Europe took place in Berlin at CityCube. It was the first major marketplace event that was supported by the World Economic Forum and MIT. The price was $2,500 for the main summit and $1,250 for the additional Platform Innovation Masterclass. 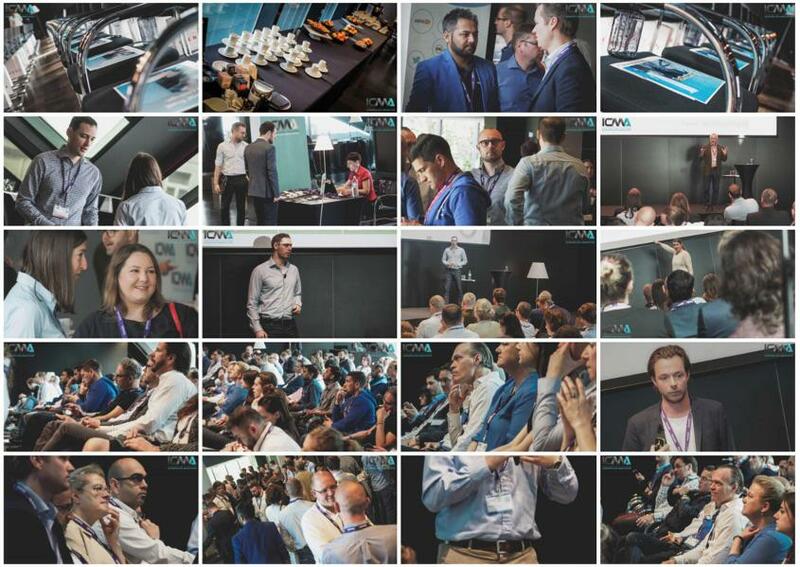 There were well-known speakers from leading companies and organizations such as Intelligent Apps, Ping An, GE Digital, Deutsche Bank, Platform Labs, Henkel, Intelligent Apps, and many more. We hope that our list of best online marketplace conferences was useful. For a quick recap, we’ve prepared a table with all the information you may need. You may want to pick your next conference depending on your budget, or maybe you want to hear your favorite speaker and talk to particular people. In any case, you need to try these conferences to take your business to the next level. If you want to create an online marketplace platform, you may need some help, since it is not a piece of cake to create, adjust and maintain it. Reach out to Sloboda Studio, and our developers with extensive experience in this field will make your dream a reality.